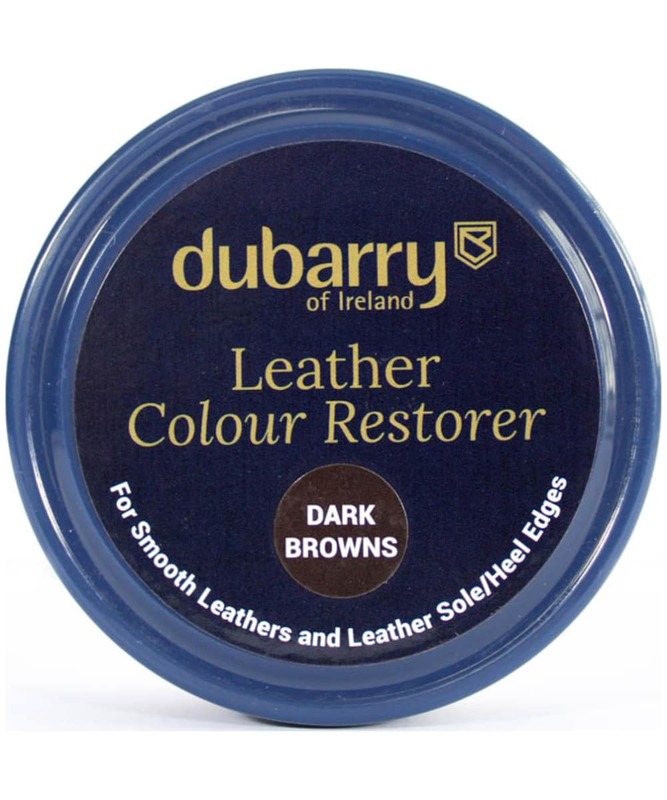 A specially formulated cream for the restoration of your country boots and shoes, the Dubarry Leather Colour Restorer will soon be an essential part of your care routine for your favourite Dubarry footwear. 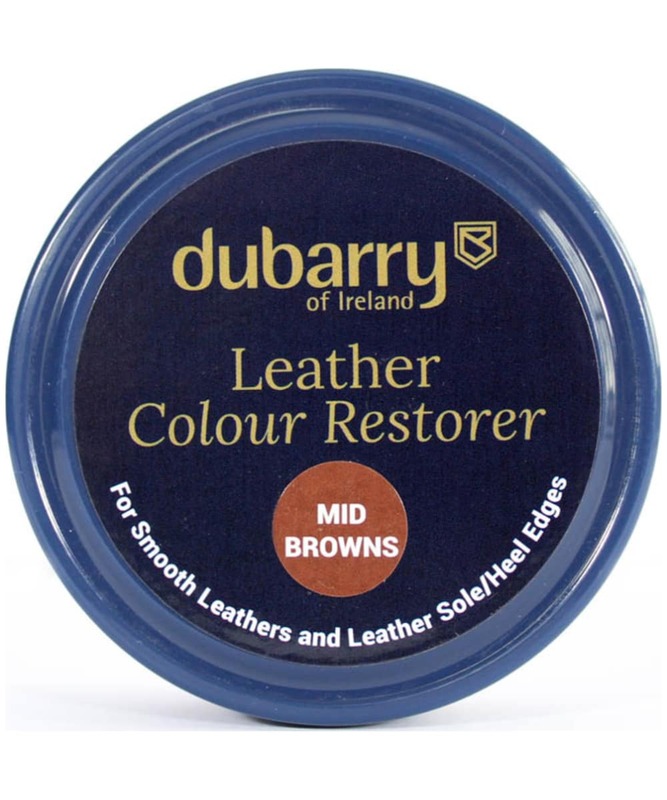 Available in a rich shade range to ensure you get the best colour match available, this Dubarry cream will bring your country boots back to life in next to no time, ensuring they look good as new for years to come. 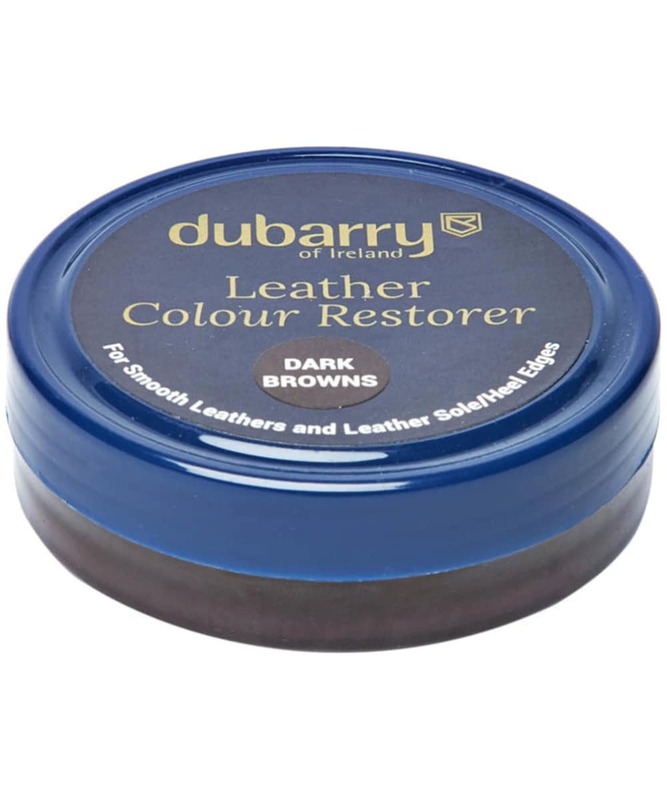 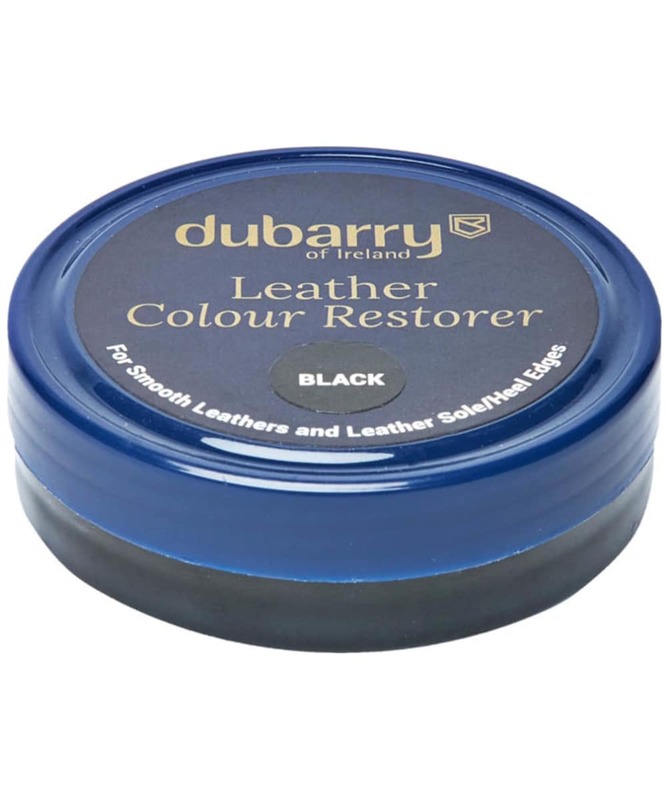 The Dubarry Leather Colour Restorer is not a substitute for the Dubarry Leather Cream, which should be used regularly to keep your boots in tip top condition.